Advanced Spinal Care Welcomes You! Advanced Spinal Care is the Redwood City chiropractor who offers fast track resolutions to chronic pain with technically advanced NUCCA chiropractic, upper cervical diagnostic methods and treatment protocols. This safe and efficient method utilizes no twisting, popping or cracking. Yet the extremely gentle, precise adjustments correct spinal misalignments and body imbalances. 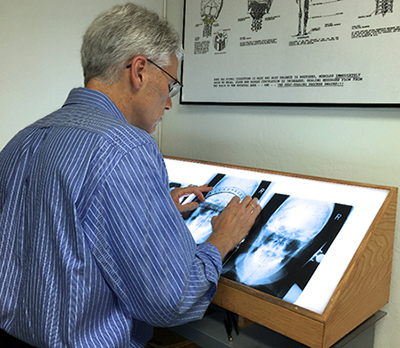 Specializing in NUCCA whole body alignment helps our Redwood City chiropractic patients get better faster. Read our chiropractic reviews to learn more about how we may be able to help you. If you are ready to find a real solution to your health problems, call Advanced Spinal Care today to schedule your first appointment.